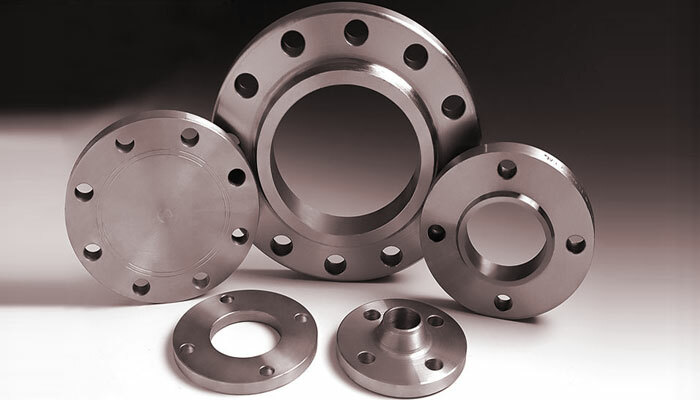 A flange is a forged or cast ring of steel designed to connect mechanically sections of pipe or join pipe to a pressure vessel, pump, valve or any other piece of equipment. A flange can be a plate for covering or closing the end of a pipe. This is called a blind flange. 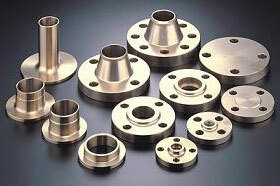 Thus, flanges are considered to be internal components which are used to support mechanical parts. Each flange material is to be considered for its application prior to ordering, this is due to the structural integrity of the application that the flange will be used on. 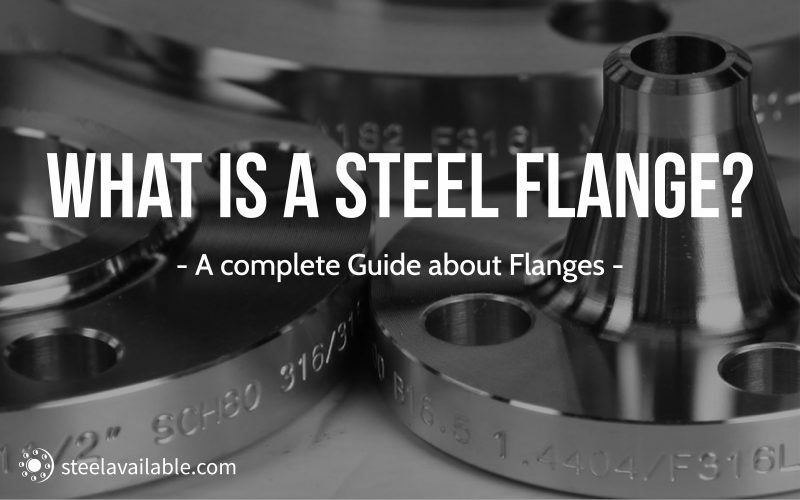 Flanges within the same standard can either be flat (commonly cast iron, ductile iron) or raised face (commonly cast steel and stainless steel). These flange tables cover the critical flange dimensions to help identify what standard you have. Pipe Size – Pipe flanges also have a corresponding pipe size, generally according to accepted standards. Outside Diameter of Flange (OD) – this is measured from outer edge to opposing outer edge. Pitch Circle Diameter (PCD) – this is a diameter that measures from the center of bolt hole to opposing bolt hole. 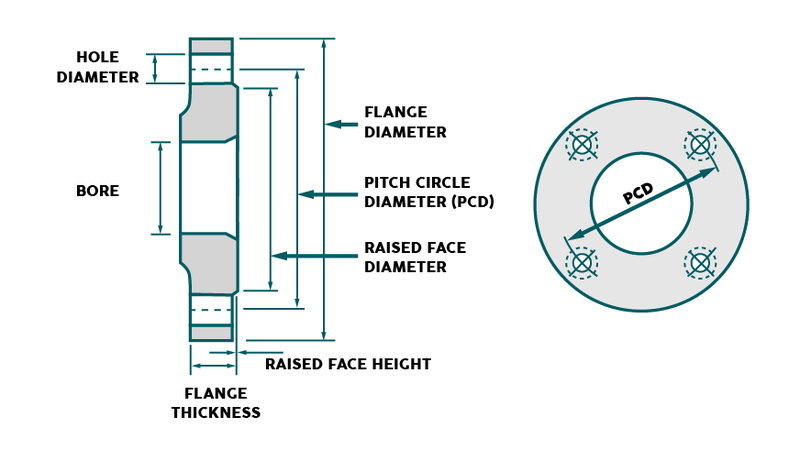 Flange Thickness – this measures only the thickness of the attaching outer rim, and does not include the part of the flange that holds the pipe. Custom shapes and sizes are manufactured by a large range of manufacturers, not only the popular ranges. Various flanges can include machining details such as gasket surfaces, facing details, non-standard drilling, bevel and radius edges, o-ring grooves and raised or recessed faces. Several organizations and associations have published specifications that provide dimensional information as well as pressure specifications at different temperatures. Many countries in the European Union (EU) mainly install flanges to the DIN EN 1092-1 (forged stainless or steel flanges). ASTM specifications regulate approved raw materials for which flanges can be made and specifications. The ASME Code is not a standard as such but section VIII provides the procedure for calculating dimensions for all pressurized vessels flanges. 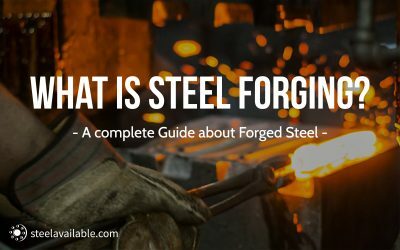 • What is Steel Forging? • Open Die Forging and Closed Die Forging – What’s the difference? 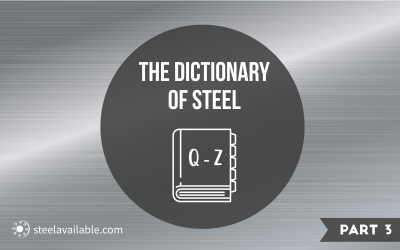 We are Steel Available, an online supplier relationship management and sourcing platform connecting suppliers and buyers from the heavy industry. We are developing the first ecosystem in the heavy industry, which allows clients to efficiently manage and automate their supply chains using web-based tools and services. Our goal is to reduce the hidden risk in value chains by providing the information that matters, from compliance to quality assurance, creating value for all stakeholders. To get more information you can download our brochure. Common Flange Types – Guenther Supply Inc.